When I have a problem, I want God to swoop in like Batman and fix stuff. I want Him to direct and orchestrate, and be OBVIOUS. But as I continue to walk with Him, trusting in Him, praying to Him, seeking His will and His ways, I find more often than not He chooses to play a backstage role in this drama I call life. When you go to a live theatrical production and the scene changes, you don’t see anything happening, but when the lights come back up, everything is different. The necessary changes have been made to propel the story forward. Stagehands—lowly, humble stagehands—made that happen. Without them, the story unfolding on stage would fall flat. No, I assured her. It wasn’t over. It was just time for the great stagehand to go to work. And then we glimpse a change: an attitude shift, a new character in motion in someone’s life, a door opening that was closed before, and we know God is at work. He’s making changes we can’t see, putting the pieces in place that we don’t know need to be there for what’s ahead, and it’s all working to fulfill His perfect will. 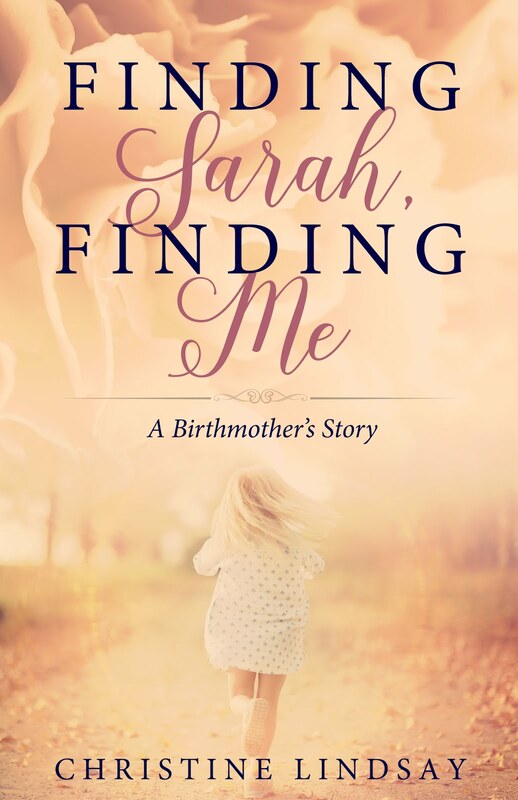 When a beloved elderly friend in hospice care makes one final request, Tansy Chastain can't refuse, even though returning an heirloom to the patriarch of a powerful Chilean family will take her halfway around the globe. When she's robbed at the airport, a handsome Santiago businessman comes to her rescue. Sebastian Sandoval decides escorting a lovely American for a few days is a perfect distraction from his grandfather's growing pressure to find a lost family treasure. 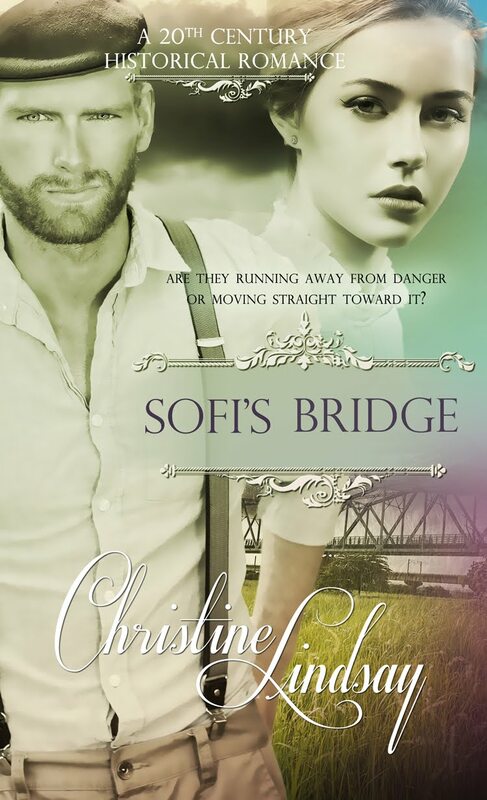 But even as Tansy breathes new life into Sebastian’s jaded perspective, the secrets they are keeping put them in the path of a dangerous, and desperate enemy. Revealing the truth to each other now will destroy their growing relationship, but if they don’t, those secrets may destroy their lives. Rio Blanco Herald Times weekly newspaper, one of the oldest continuously operating newspapers in Colorado. 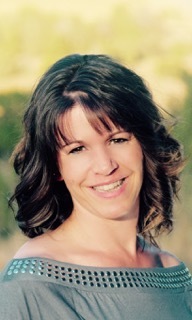 Her first completed manuscript earned second place in the Touched By Love 2009 contemporary category romance contest. She also blogs at www.nikiturner.net and is a co-blogger at www.inkwellinspirations.com. In 2014, she published “Sadie’s Gift” as one of the Christmas Traditions novella collection with eight other authors. The Skiing Suitor, one of the Love’s Sporting Chance series published by Forget-Me-Not Romances, released in August 2015. 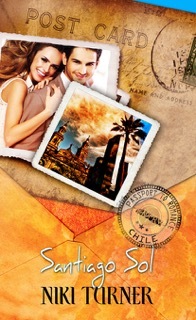 Her next project, “Santiago Sol,” will be published by Pelican Book Group, as part of the Passport to Romance novella collection and releases in October 2015.